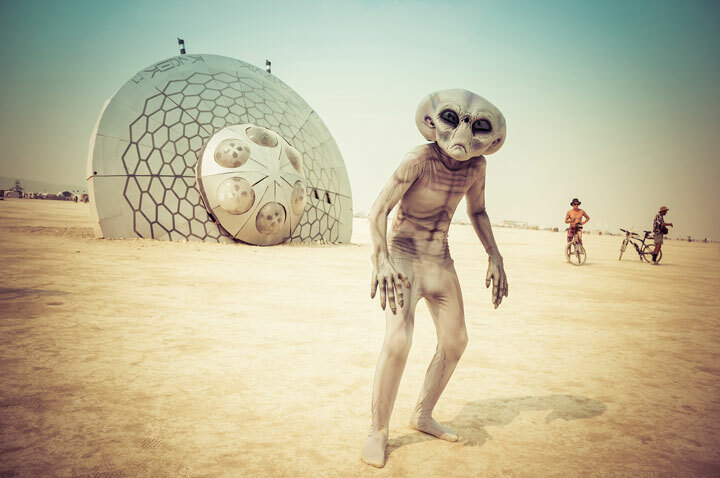 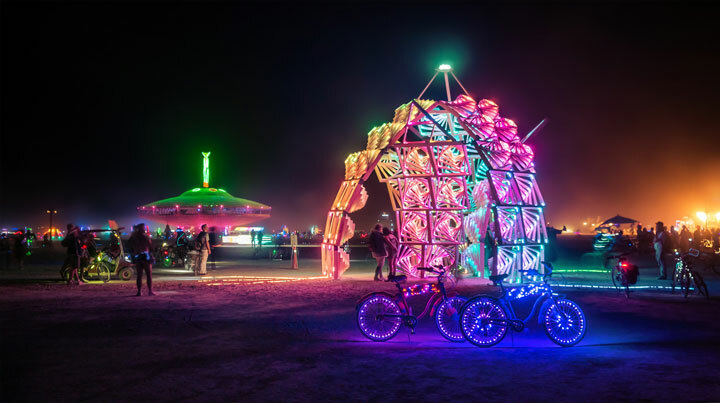 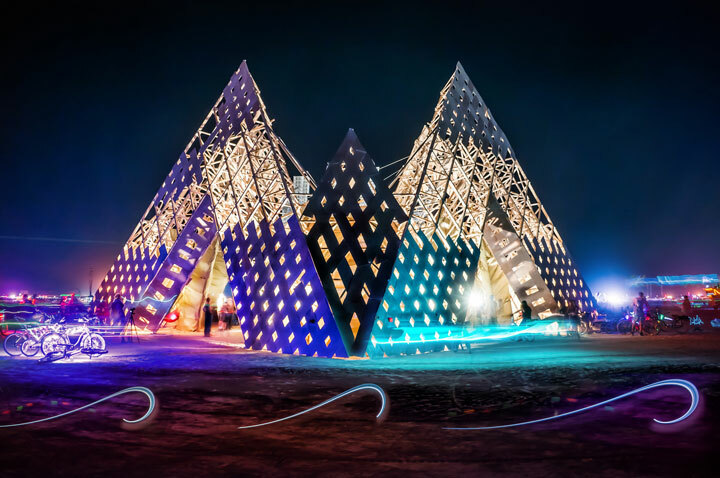 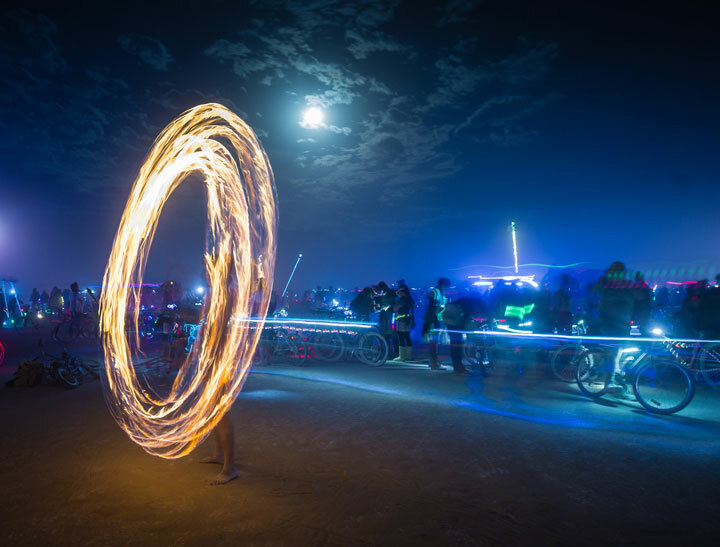 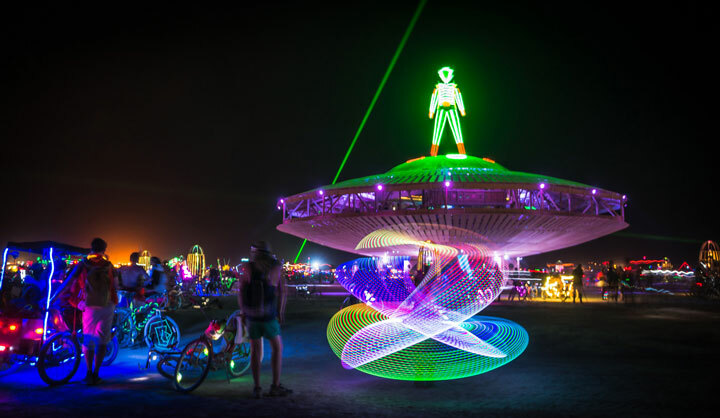 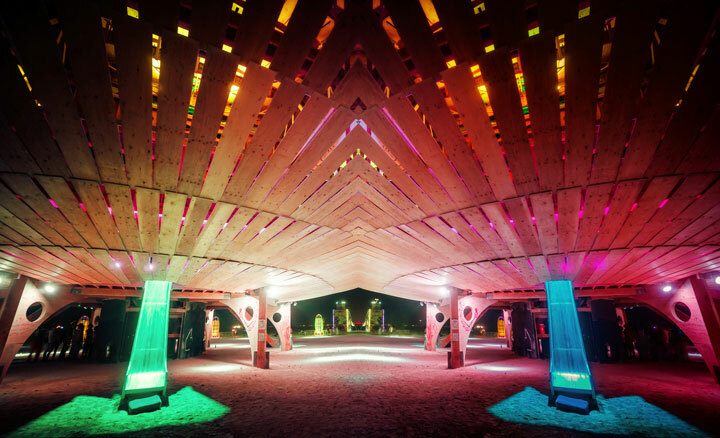 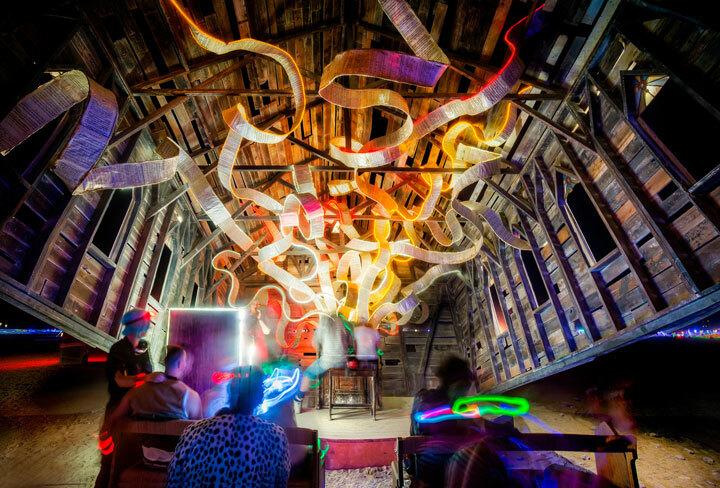 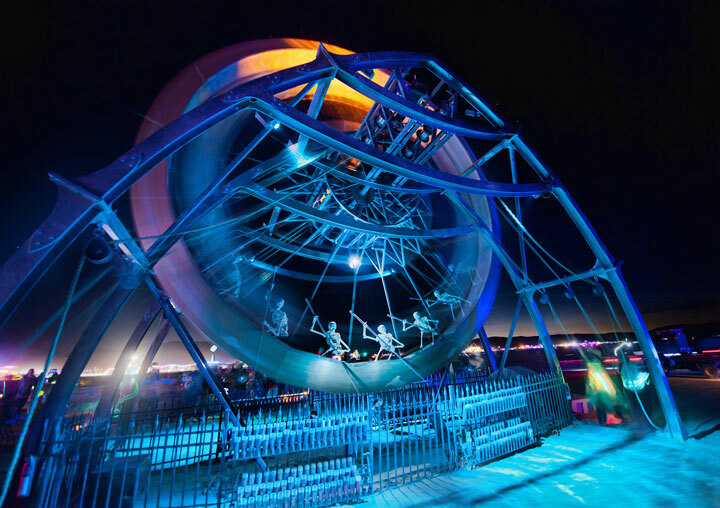 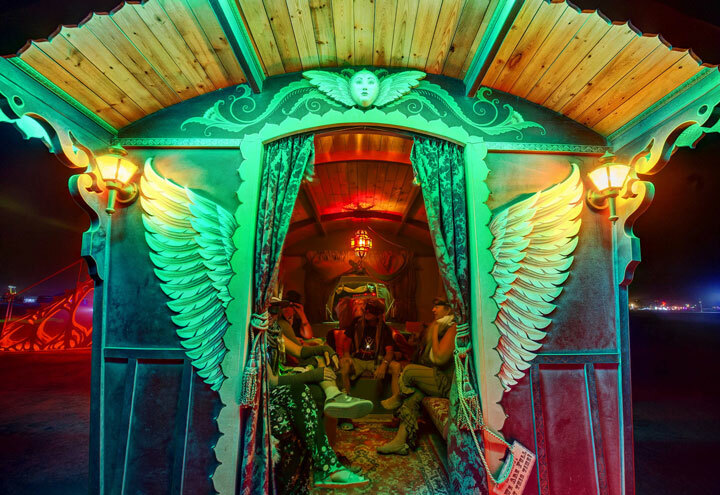 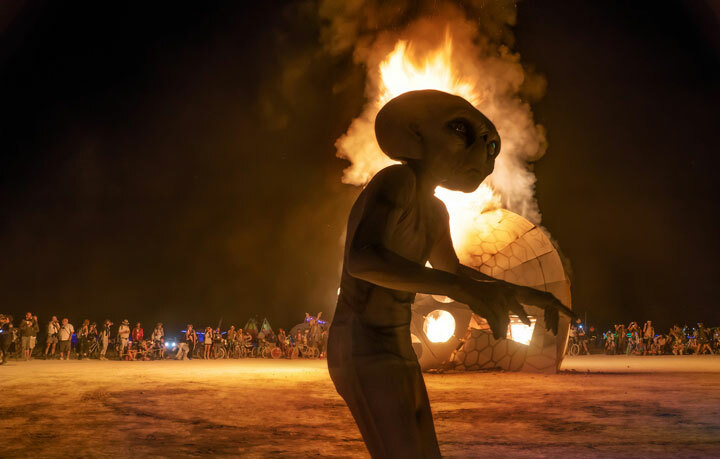 Each year, the Nevada desert becomes an attraction for thousands of dreamers who gather to enjoy all types of techno music, crazy costumes and surreal buildings. 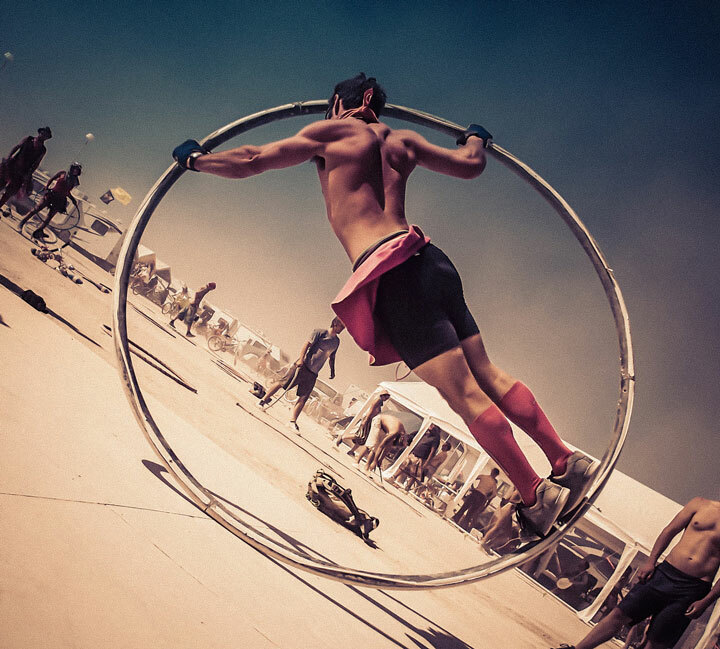 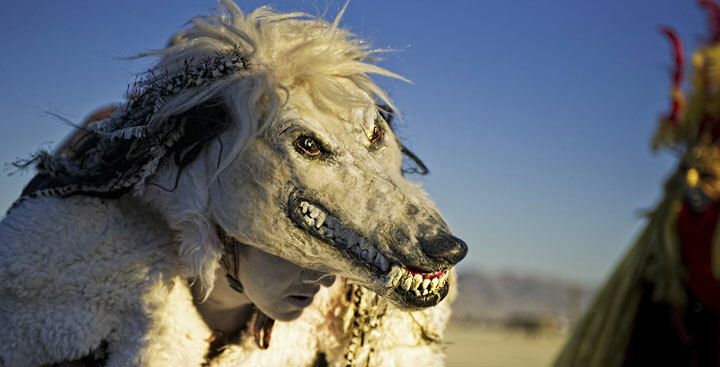 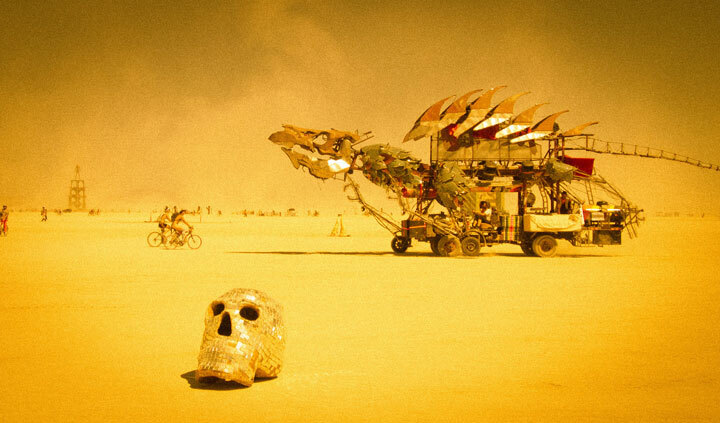 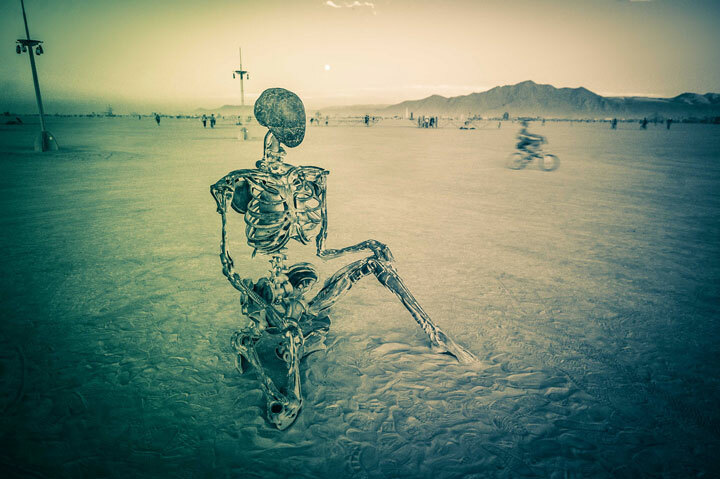 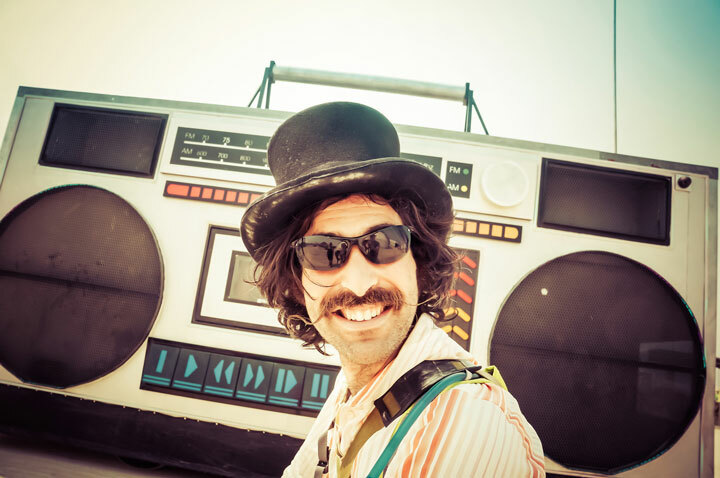 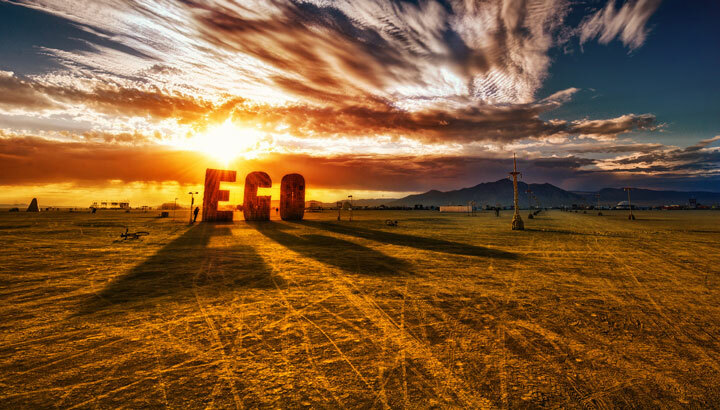 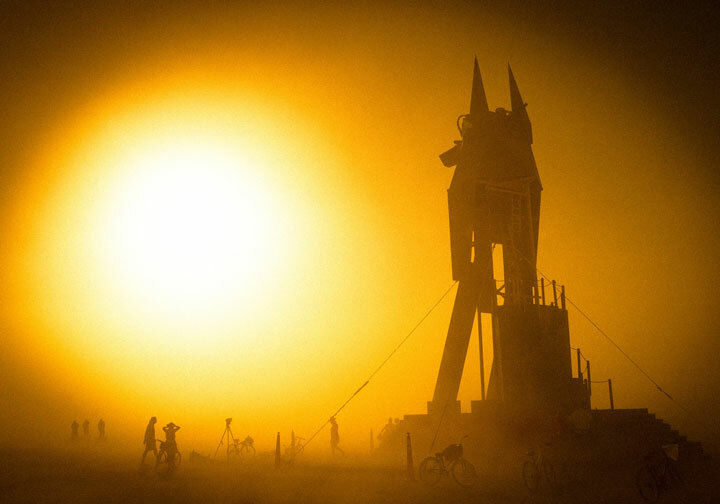 We take you to the heart of the Burning Man Festival through a series incredible photographs. 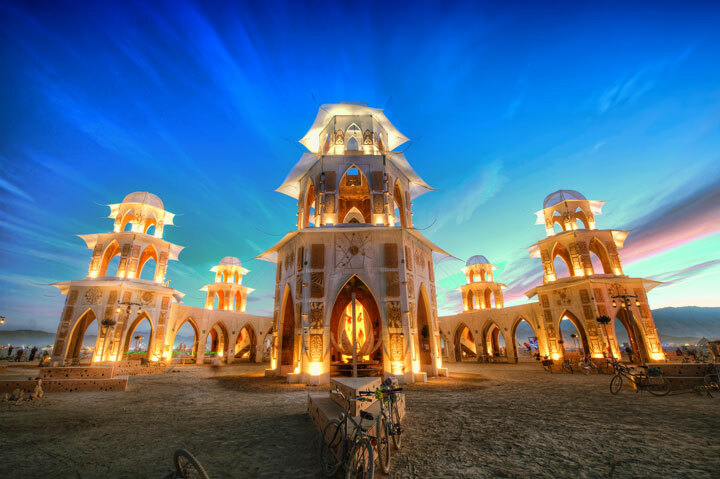 As far as the electronic and techno music is concerned this festival can be compared to the Tomorrowland festival which takes place every year in Belgium or to the world famous festival of Sensation White which is held in a different country of the world every year. 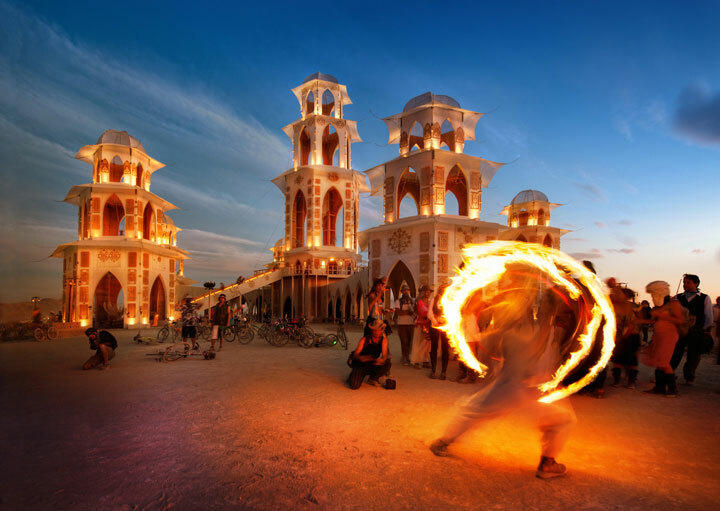 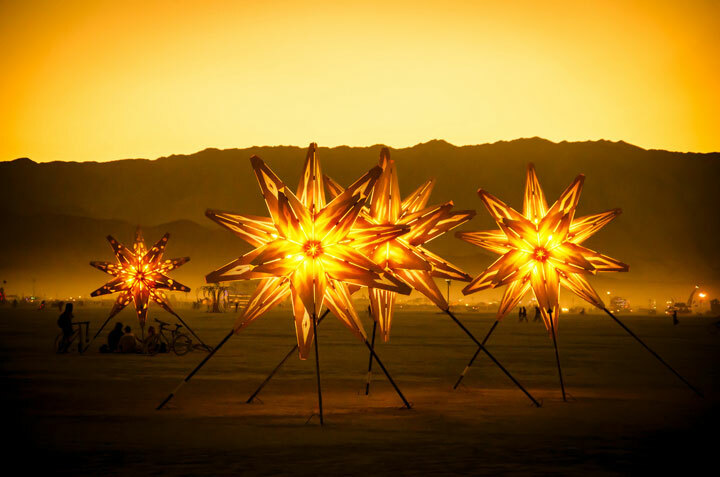 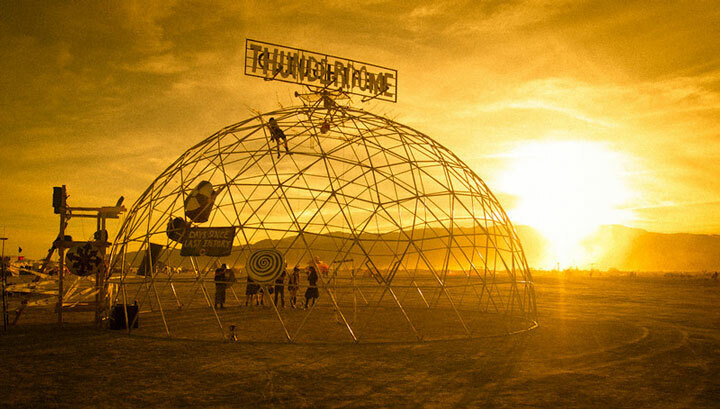 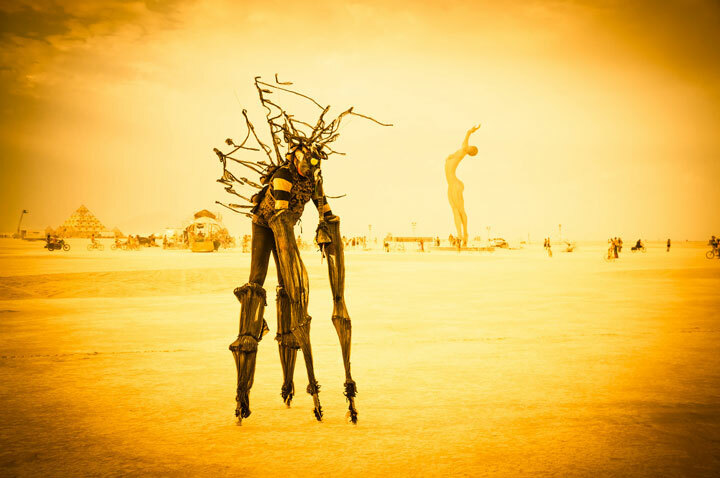 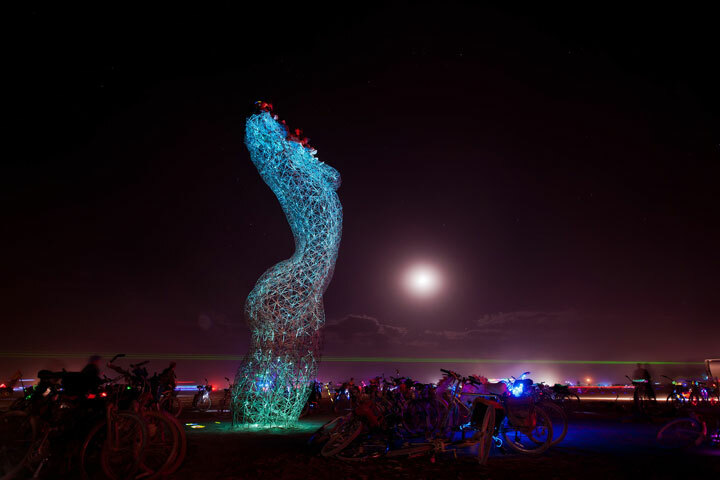 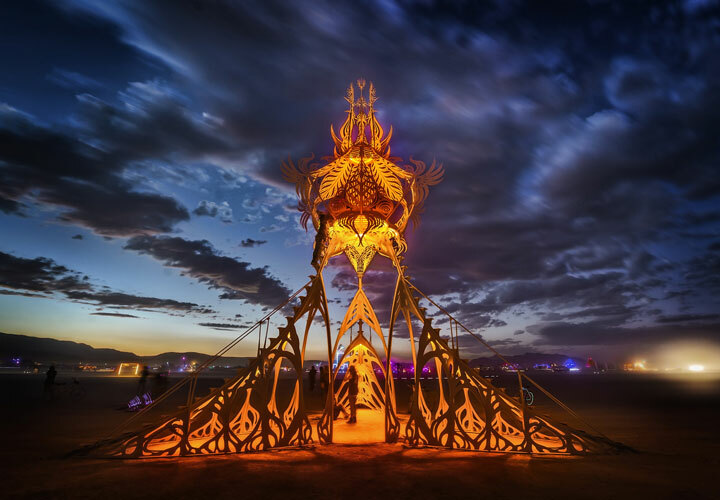 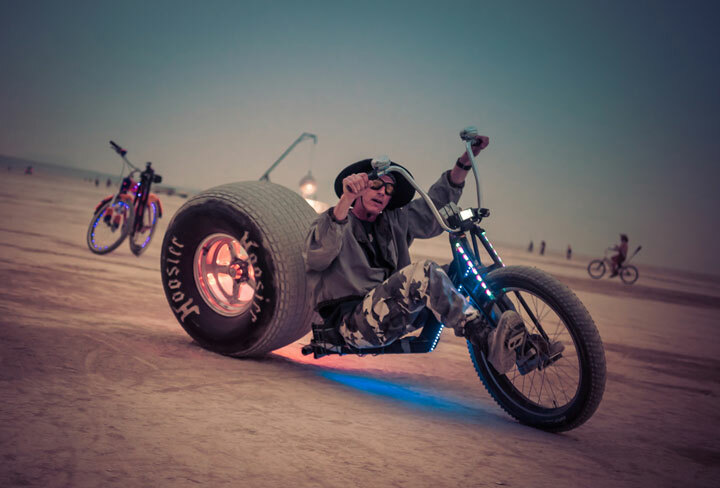 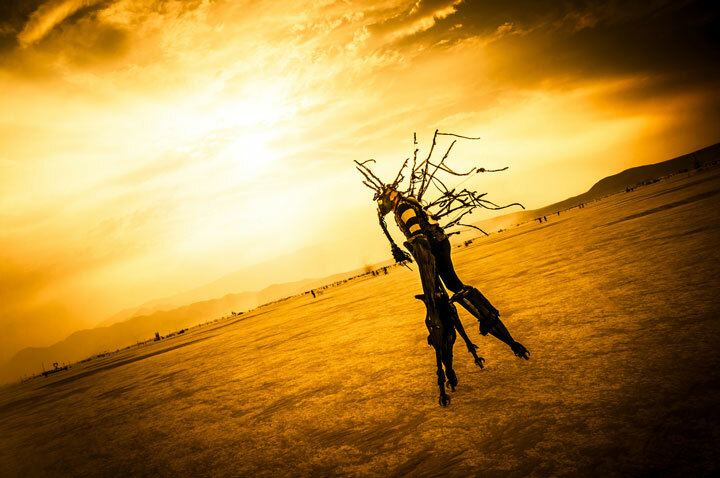 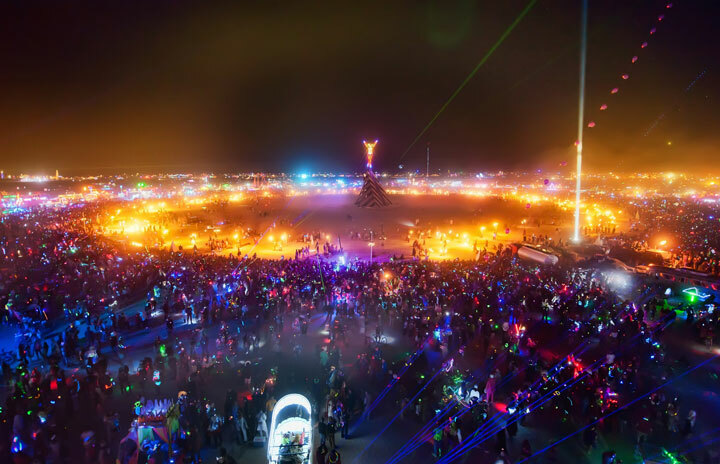 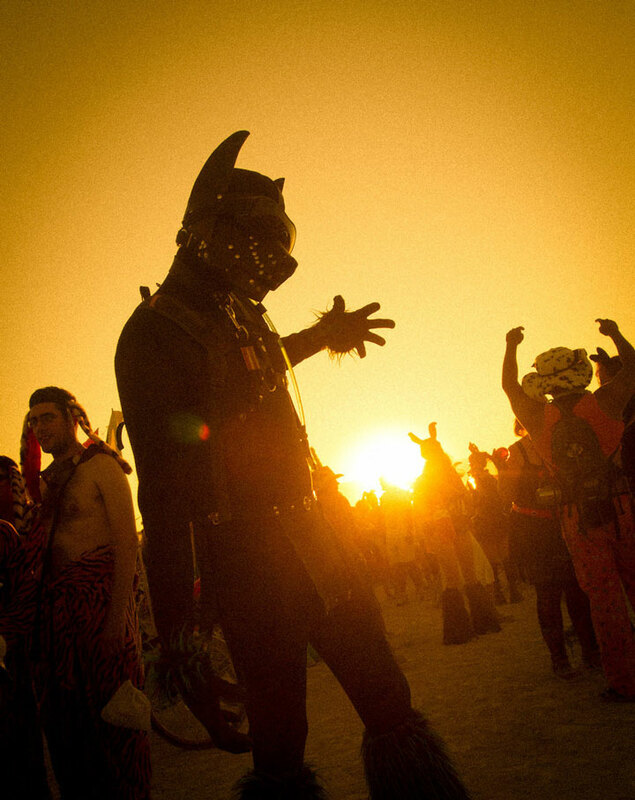 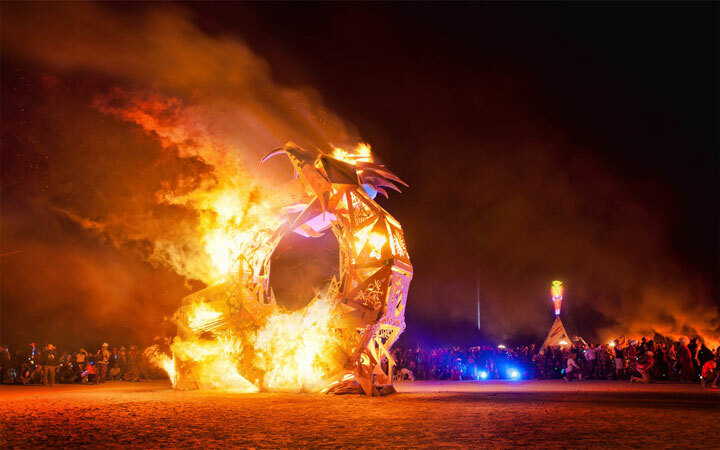 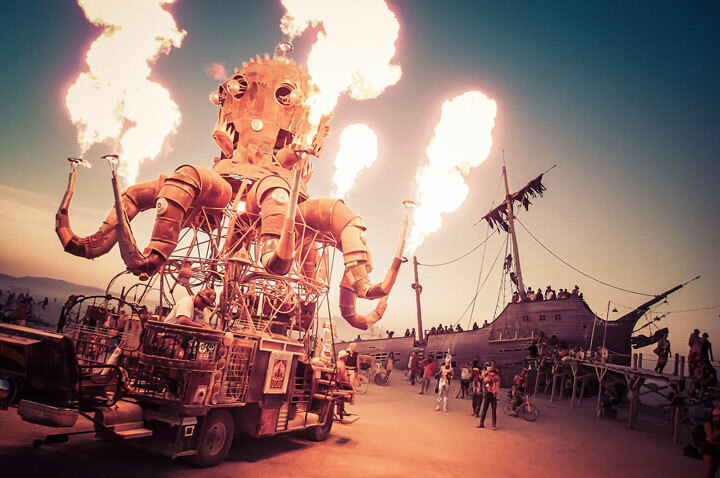 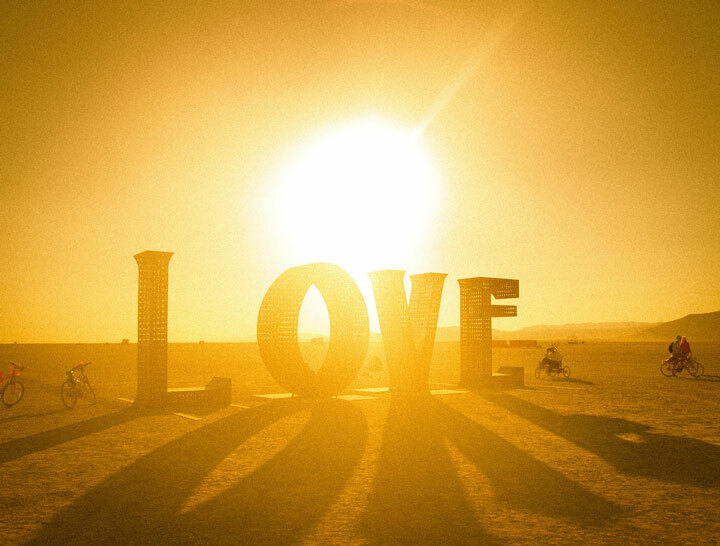 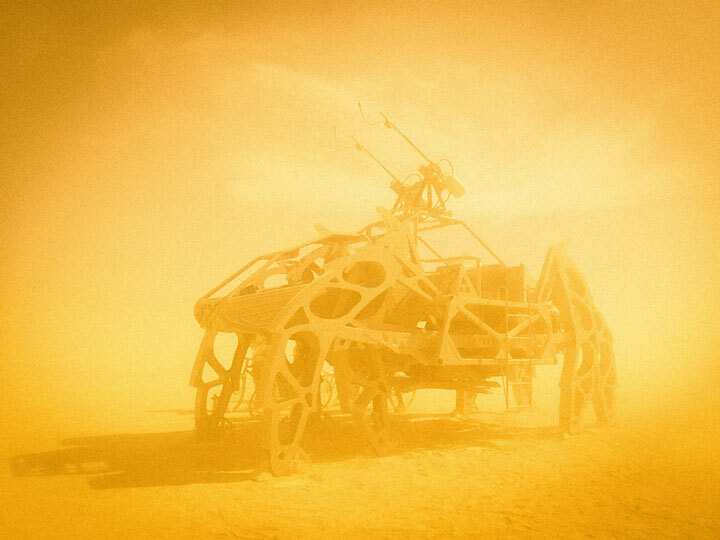 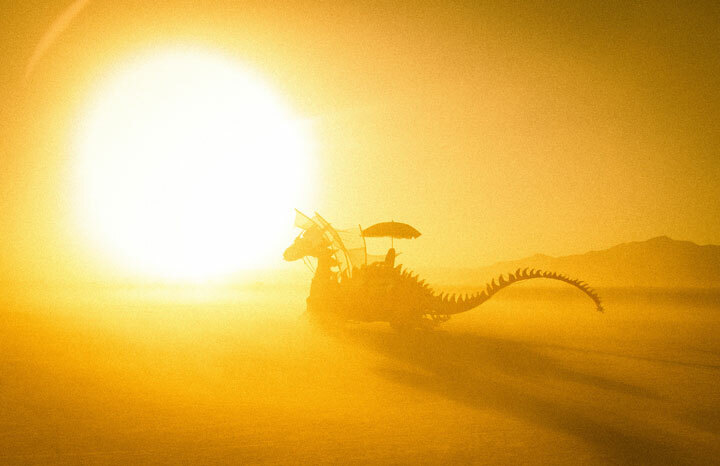 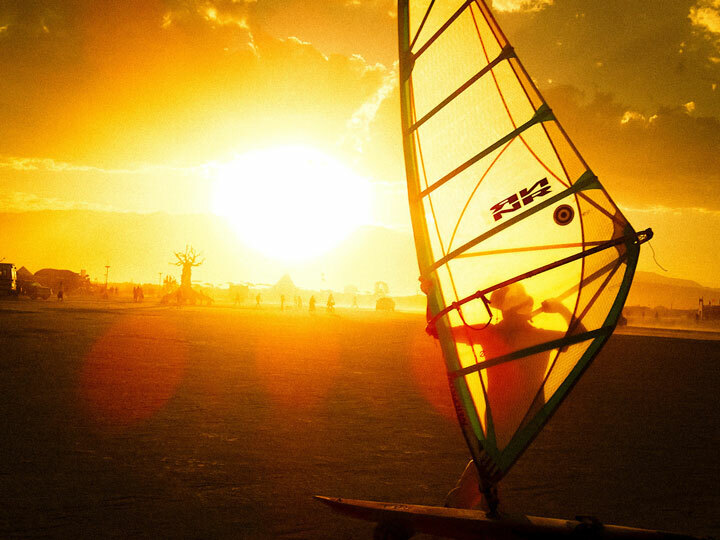 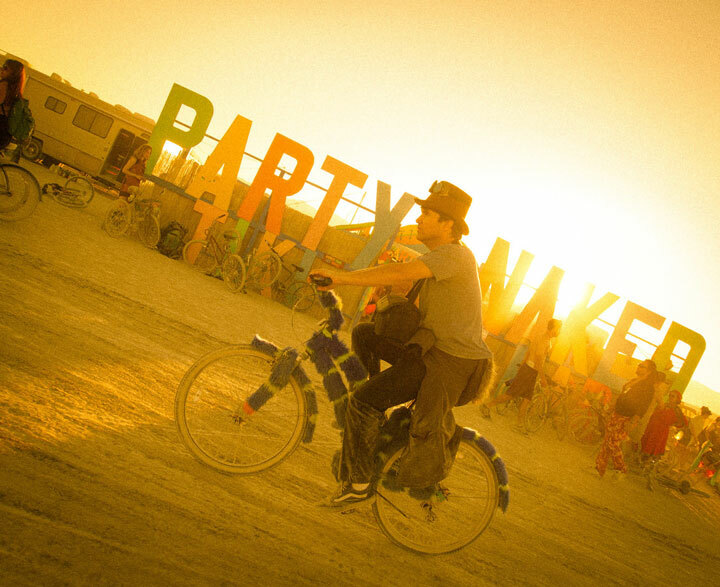 However, the Burning Man Festival has established itself as one of the most impressive and successful annual festivals. 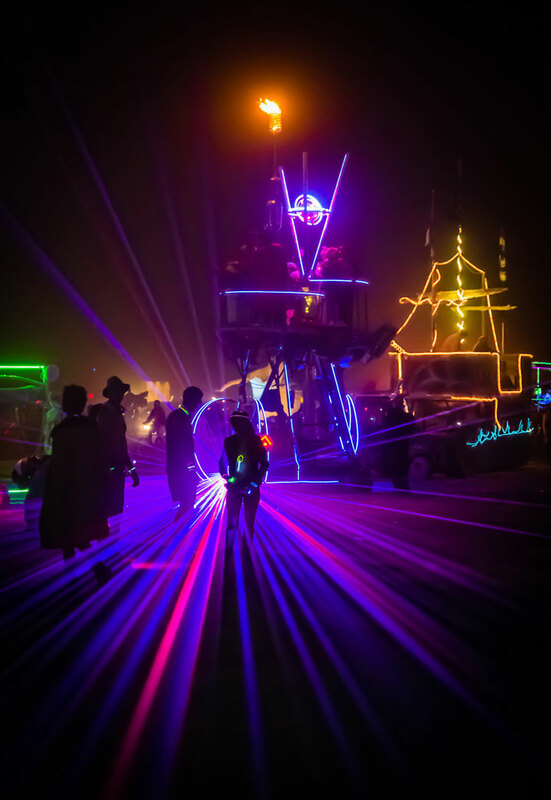 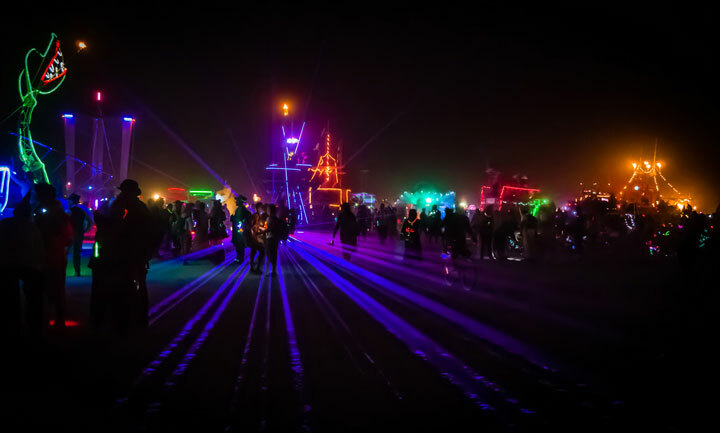 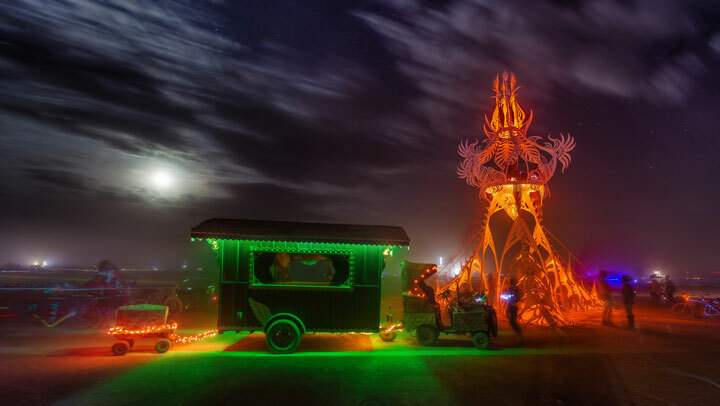 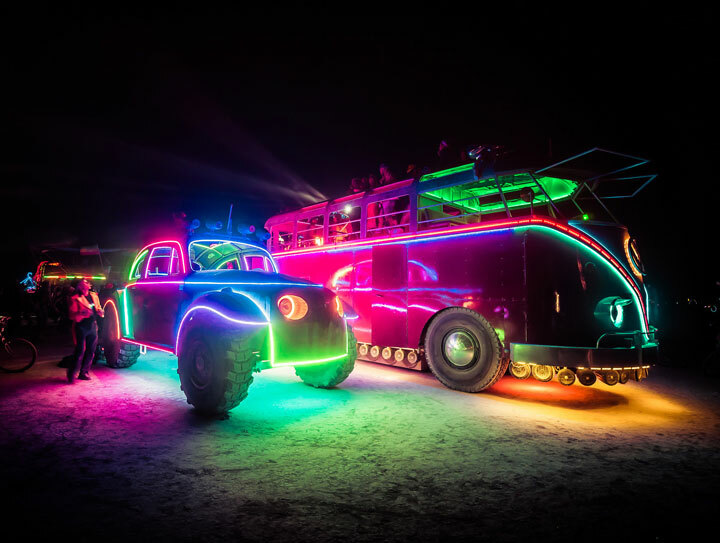 It takes place every year in the Black Rock desert in Nevada. 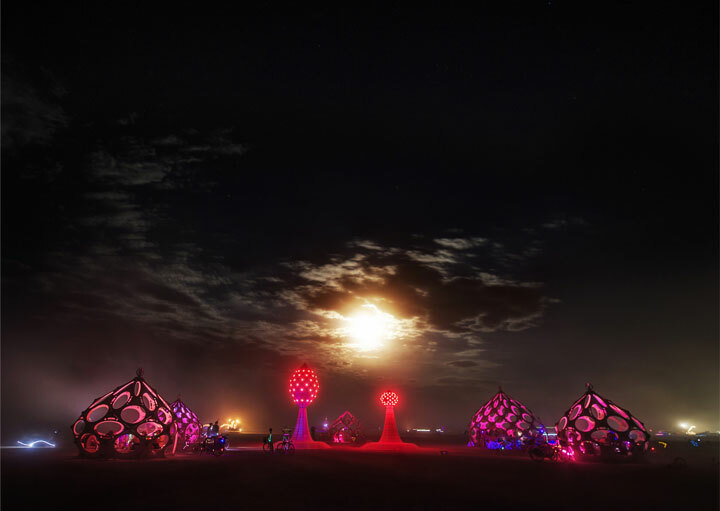 Thus, every year, thousands of people gather for a week in a nomadic town called Black Rock City, to enjoy the magical and scary moments. 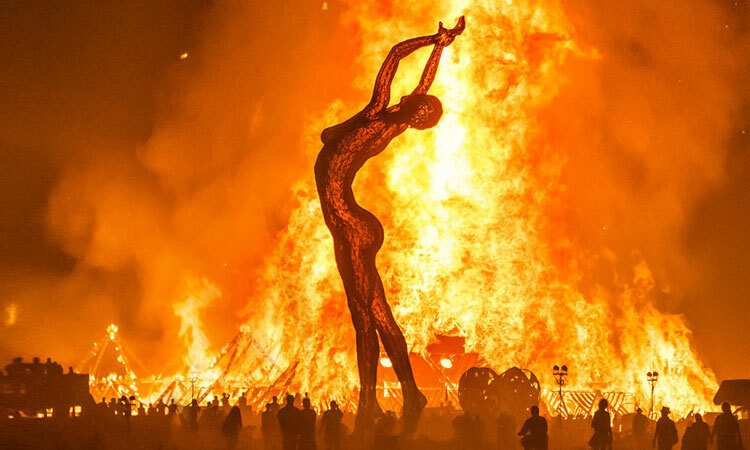 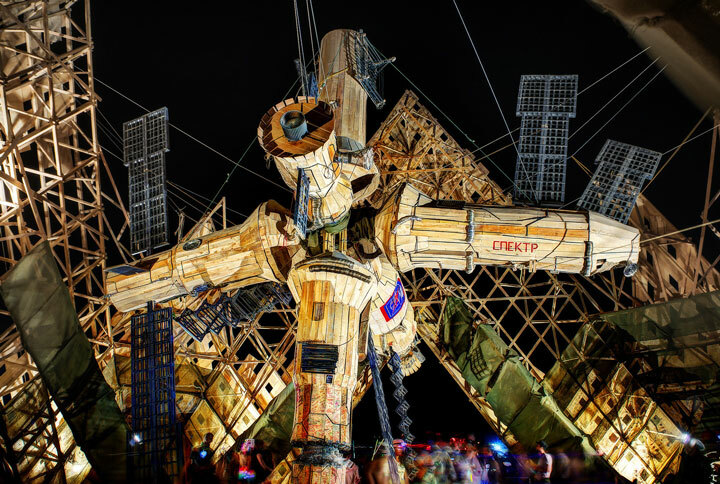 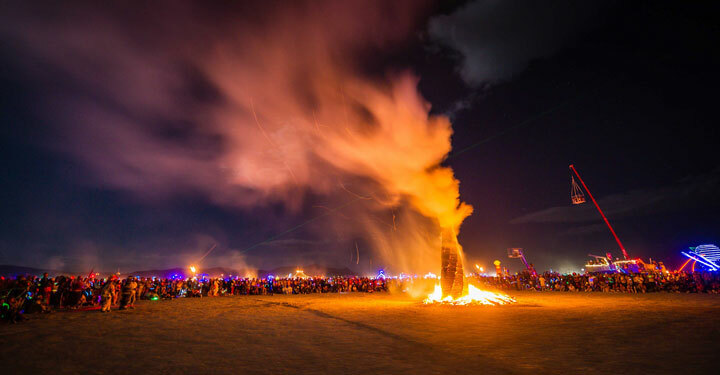 The festival closes with the burning of a gigantic human effigy. 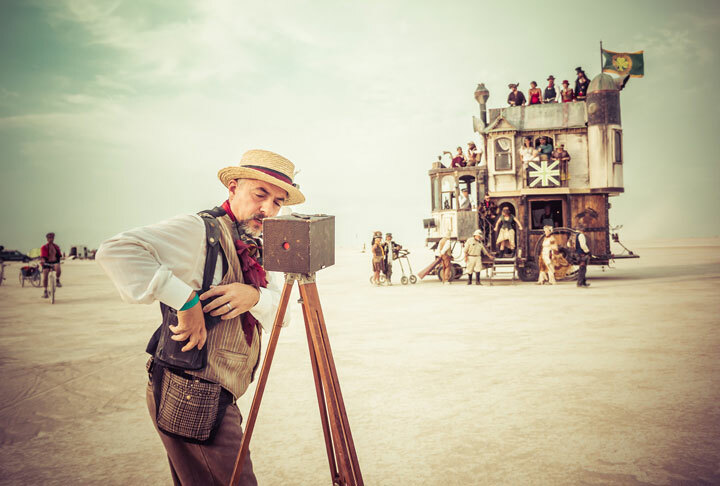 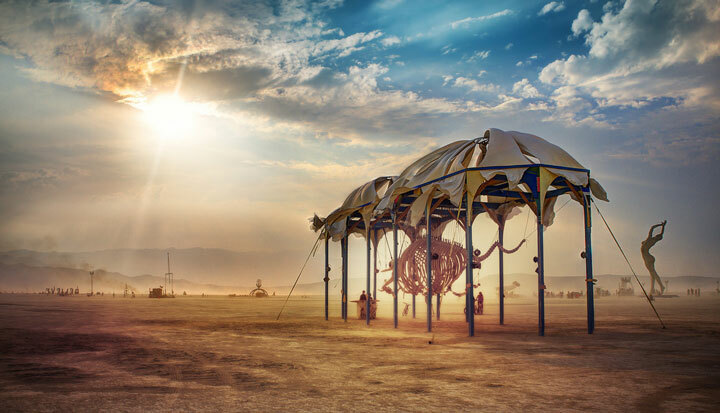 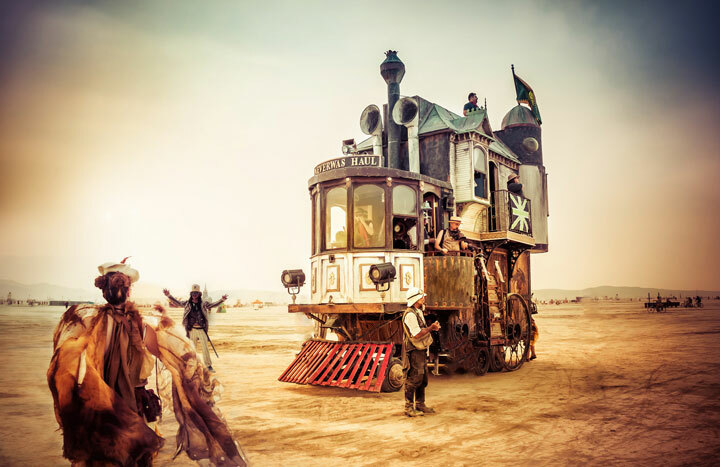 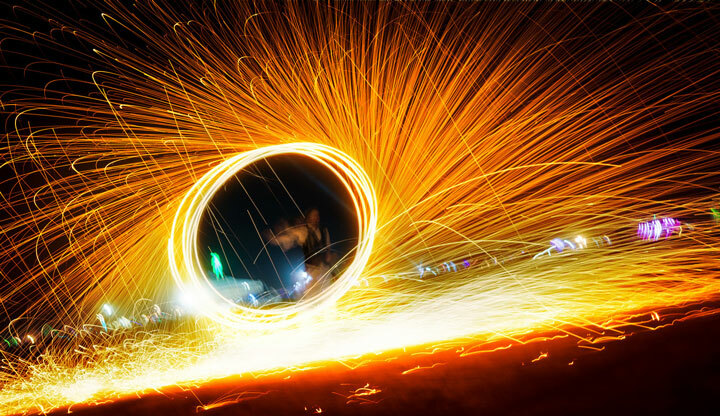 Without further delay, discover these amazing selection of photographs taken by a keen photographer and regular festival attendee: Trey Ratcliff. 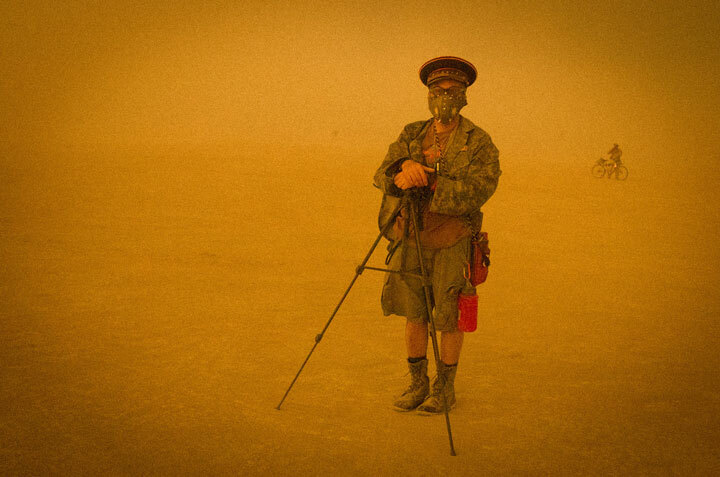 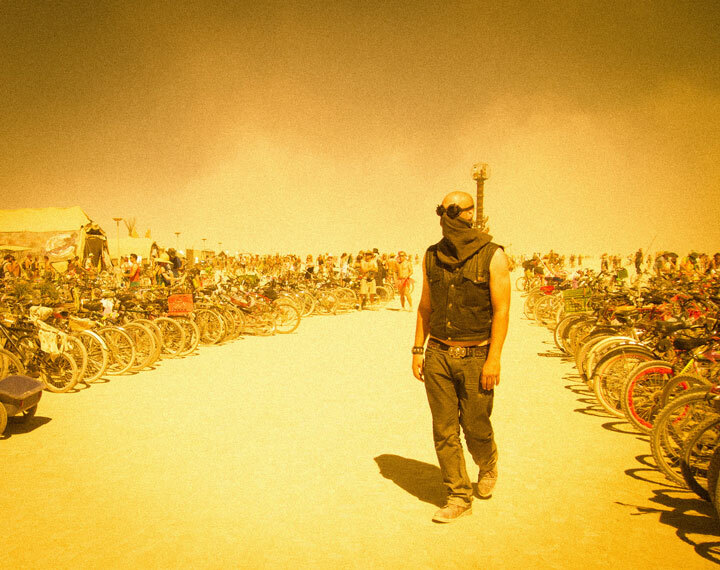 We find the photos of the Burning Man Festival a little crazy but really appreciate the quality of the photographs of Trey. 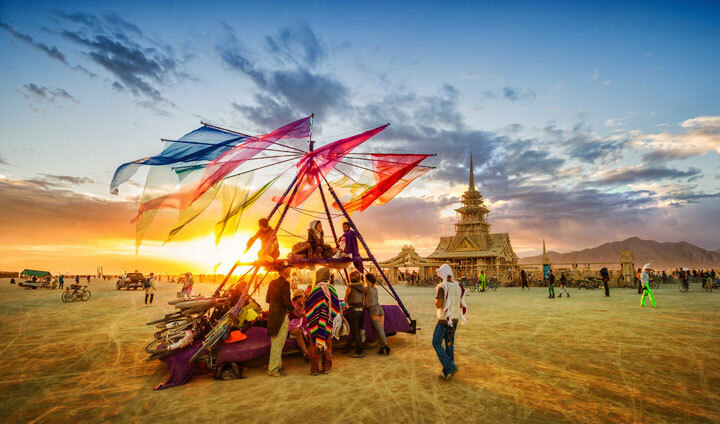 Is it the kind of festival that you would like to have in your country? 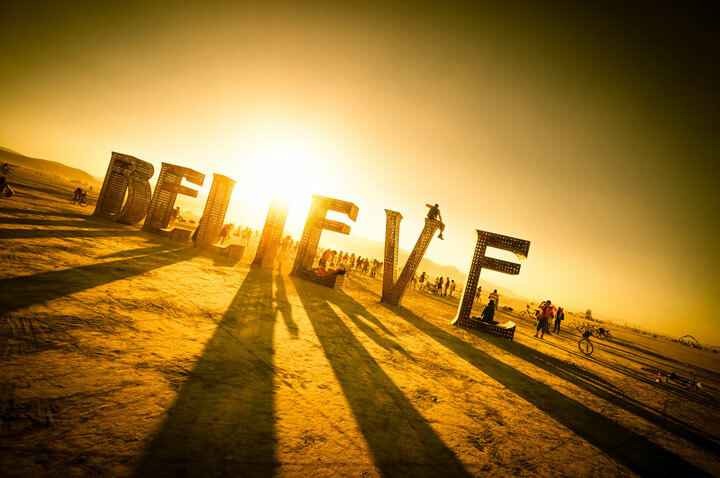 One of the few places that you can freely express just about anything as long as you believe it’s not bad. 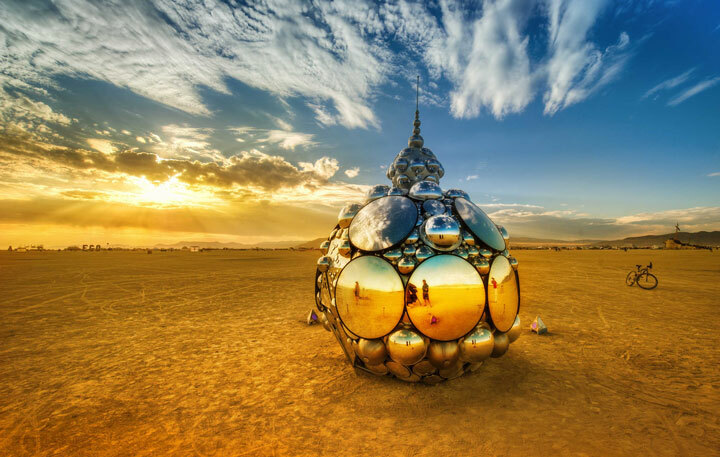 And you can view other perspectives. 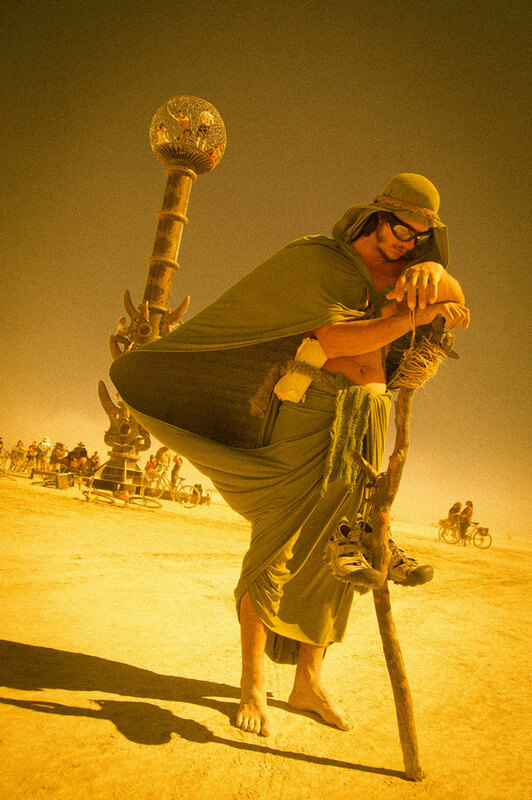 Respect. . .